​Request completed by those working at VA hospitals & transitional housing solutions for homeless Veterans will only be accepted. Verification of submitter will be completed prior to processing. Please input the point of contact (who will be receiving the books for your organization) and what special books that Veterans supported within your organization would like to receive. 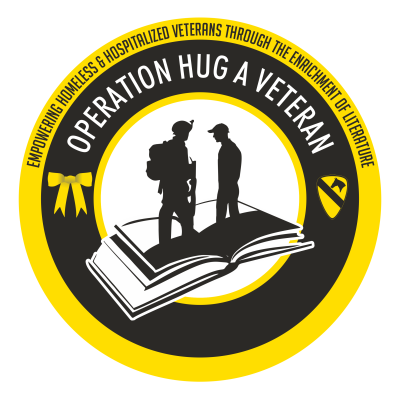 Operation Hug A Veteran is looking forward to working with your organization!